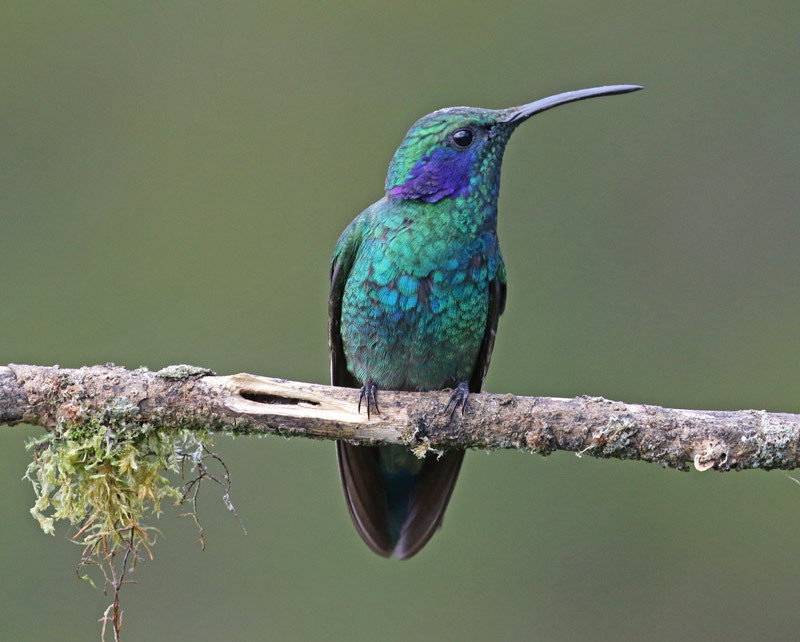 Wendy and I spent eleven days in Costa Rica with a great group of Indiana birders. The trip was expertly organized and led by Brad Bumgardner and Costa Rican guide Juan Diego Vargas. We saw nearly 380 species, including eleven owls, twelve parrots, twelve woodpeckers, 34 flycatchers, 19 warblers, seven trogons, and 34 hummingbirds! Costa Rica is certainly a beautiful country with spectacular birds. Photography was challenging with many low light situations in the rain forest, but I still managed a "few" shots.